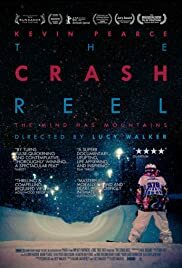 All the synopses of this movie stress the rivalry between Shaun White and Kevin Pearce but I felt this documentary had very little to do with White (and the actual "rivalry" seemed very one sided). The footage (quality and volume) is admirable, but I wish the narrative was a little more focused. 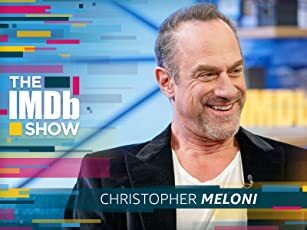 Is it a documentary about Kevin's struggle? Or about the snowboarding community? Or about the danger of extreme sports? If it's trying to be all three, I really wish they pointed the lens at the real culprit: events like the X-Games that celebrate and instigate athletes to do bigger, faster and more dangerous tricks in pursuit of glory. 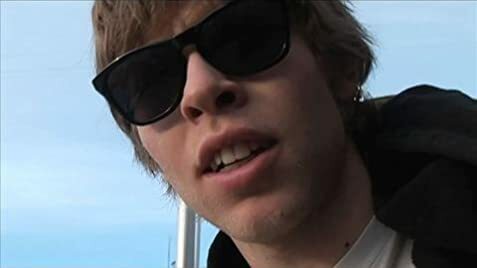 I appreciated the patience of this documentary, compiling footage over 4 years to follow Kevin's personal arc from desperate to return to what he believes makes him whole, to an understanding that he is not (and never will be) the person he was before the accident. He's an endearing protagonist, so this was a very watchable film.